I am currently running Sketchup Make Version 17.1.173 (I assume this is a free version as I have never handed money over) I am trying to export to svg (or pdf, ps, eps and vector format basically). 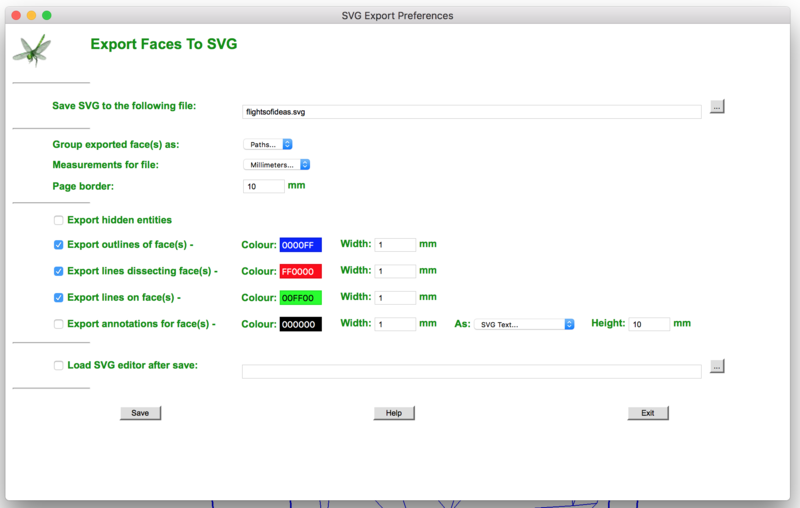 I can right click on my model and now have Export to SVG file in the dialog menu. But I cannot seem to export anything. The dialog remains open and does not generate a file. (I tried opening the Ruby console in case this would reveal an issue, but its empty). Is this possible with my current setup? I am worried I am missing some step to prepare the model before attempting to export. I also tried printing the file to pdf, but when I open that in AI I get an embedded bitmap. I am running MAC OS High Sierra. Adobe Illustrator CS6. Sketchup Make Version 17.1.173. (I have very rudimentary knowledge of Sketchup). You can export the SketchUp drawings, as 2D vector graphics, in EPS file format. EPS can include both vectors and bitmap images. EPS vectors however does not support gradients, so if you have a drawing with gradients your best choice is to export it as PNG or TIFF then trace it to vector in Illustrator and save as SVG. I also tried, in SketchUp, the flightofideas plugin to save as SVG, but it didn't work. As answer to your comment: I have SketchUp Make version 17.2.2555 and EPS is one of the export options. Not the answer you're looking for? Browse other questions tagged adobe-illustrator vector svg export sketchup or ask your own question. 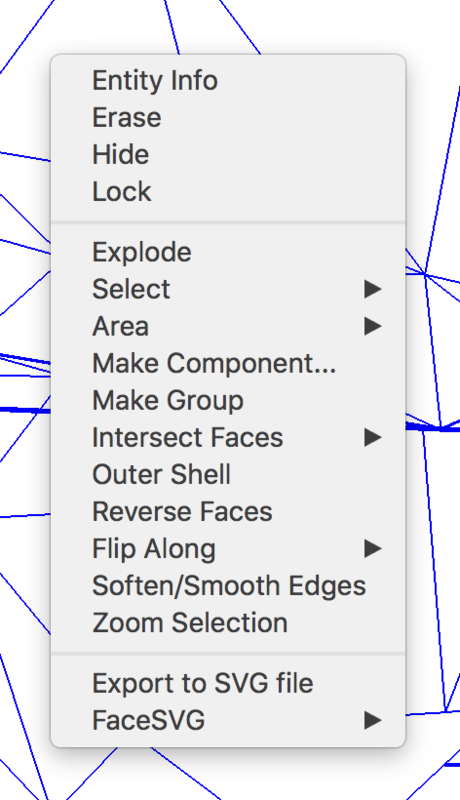 Sketchup Pro: How do you export a file from Layout into Sketchup?